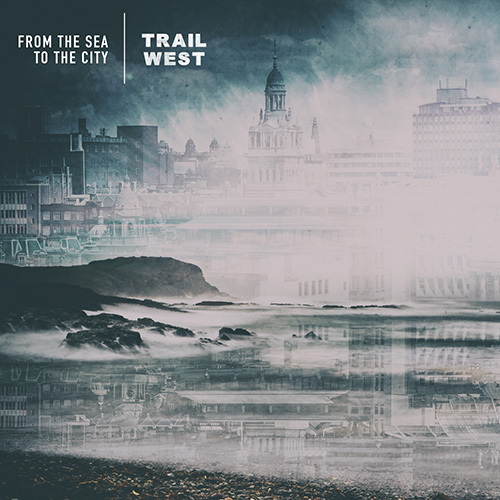 From The Sea To The City is the latest album from Trail West, a band leading the thriving scene of Gaels in the city of Glasgow. 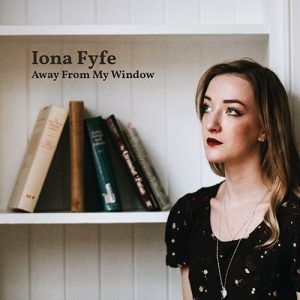 Having started out as a four-piece line-up with strong links to the Hebridean Isles of Tiree and South Uist, they have now enhanced their line-up with Jonathan Gillespie from Glasgow on keyboard and vocals along with Allan J Nairn from Ardnamurchan on electric guitar. From The Sea To The City refers to the journey that many Gaels have to take at some point in their life, moving from their homes by the sea to the city, to pursue further educational and working opportunities. 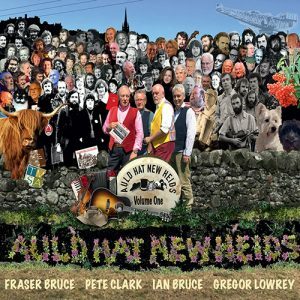 The album is a broad mix from various genres, representing the numerous influences that Trail West have had from both their rural and city upbringings. 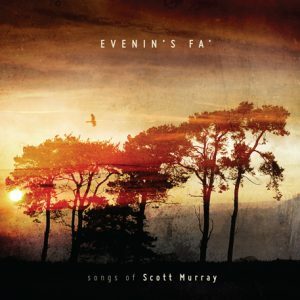 The album follows on from their last release, which highlighted a key development in the band’s outlook, with a wide selection of songs becoming an integral part of the band’s repertoire alongside the recognisable accordion and whistle combination of Seonaidh Maclntyre and Ian Smith. 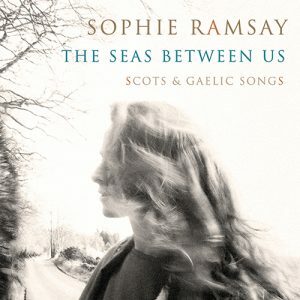 Now with the added talent of Jonathan Gillespie leading three of the songs alongside Seonaidh Maclntyre’s familiar vocals in both English and Gaelic, this album delivers a polished quality to the band’s sound yet with total appreciation for the tradition they are inspired from.